Ozone and H2O2 can be used to disinfect drinking water on your dairy. Both well water and rural water can benefit from water disinfection. By reducing bacteria in water cows will be healthier and water will taste better. Drinkers will grow less bacteria, algae, and require less cleaning. Cows will drink more water when treated with ozone or H2O2. Well water commonly requires treatment to remove minerals or pathogens, even perfect well water may have no bacteria in it when pumped from the ground. However, without any added disinfection this water can grow bacteria in it as soon as it is flowing through your pipeline and in your tanks. This bacteria can spread illness, and make for generally unhealthy water in the drinkers. Bacteria can easily be oxidized by ozone or H2O2, just as it is normally oxidized by chlorine in municipal water supplies. However, using ozone or H2O2, dissolved oxygen levels in the water will increase and create healthier water without the added chloride contamination. Chlorine is added to water that is pumped from rural water systems as a pipeline disinfectant. This chlorine easily gasses off and is consumed in your pipelines and tanks. Using ozone will add another oxidant that is more powerful and safer than chlorine. Ozone will kill all bacteria in water while increasing dissolved oxygen without affecting the taste of the water in a negative way. Ozone can improve water quality to your dairy. Cows will drink more water if it tastes better and looks better, cows that drink more water will eat more food, therefore, produce more milk and are healthier animals overall. Reducing bacteria in water will improve herd health and reduce maintenance on drinkers throughout your dairy. Using ozone as opposed to chlorine or H2O2 will save costs as there is no chemicals to purchase. Ozone equipment is a one-time purchase with only minimal maintenance costs. Ozone is dissolved into water using an ozone injection system. The size of ozone system will be based upon your total water flow rate used. Total water flow may be based on other applications for ozone on your dairy. 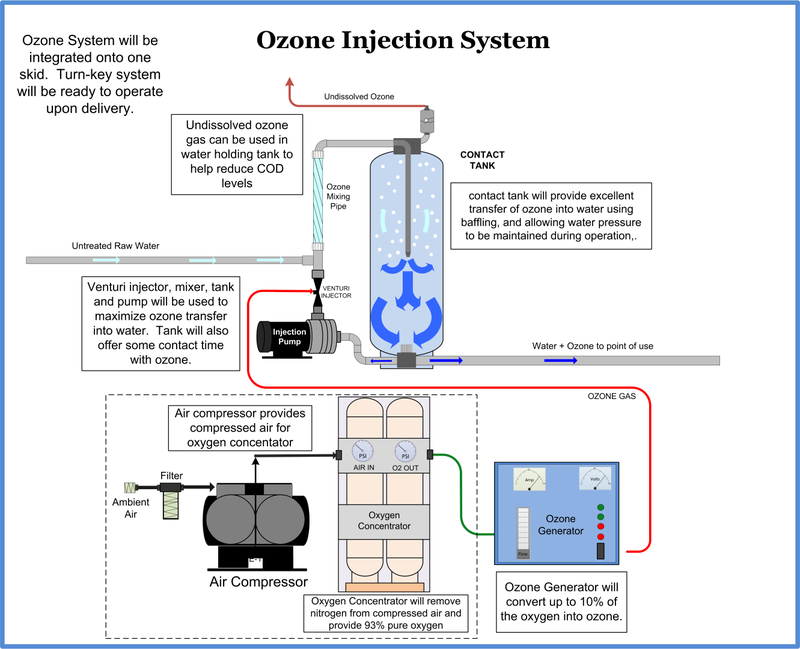 See diagram of ozone injection system below for information on how ozone is dissolved into water. 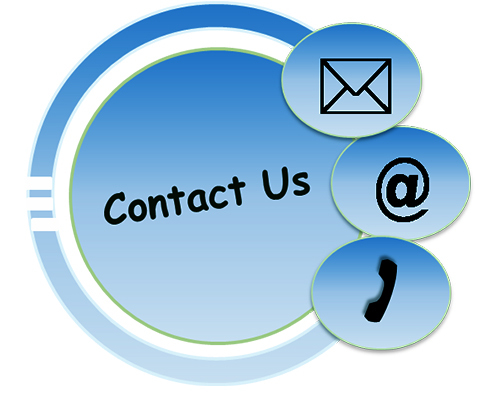 For more information on what system may be right for you, call our application engineers for help.